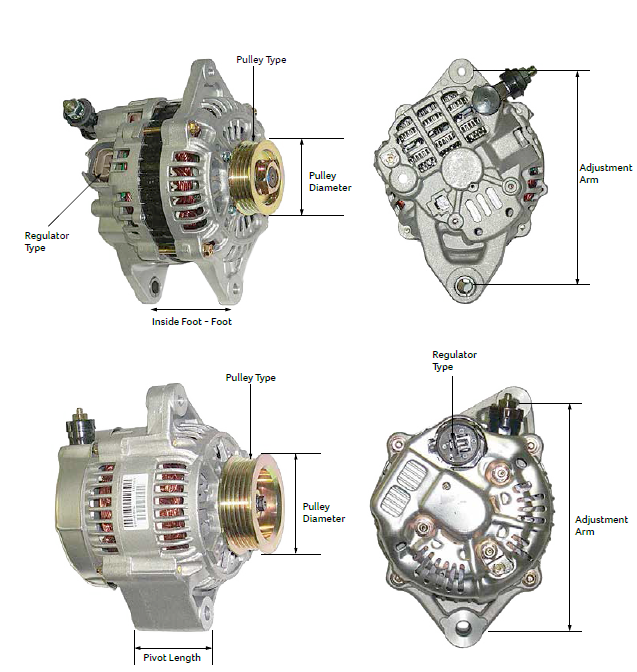 Alternators, just like starter motors, come in many shapes, sizes and configurations. 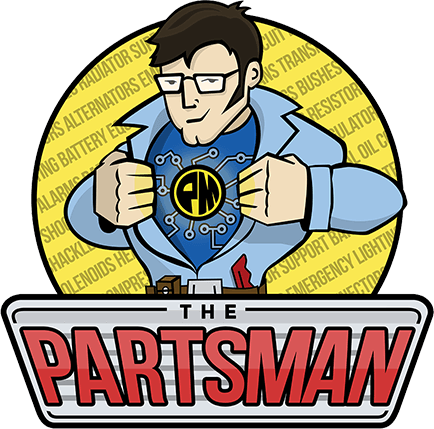 If matched up correctly, the alternator should work for you and charge your battery as intended. We’ve provided this guide to allow you to measure your current alternator so you can compare to the ones listed on our website. All our alternator listings come with a ‘specifications sheet’ so you can easily match up an alternator to the one in your vehicle. The diagram below shows how to match up these details against the alternator. Either phone, email or chat with us and we’ll try our hardest to get you the right part at a fair price!